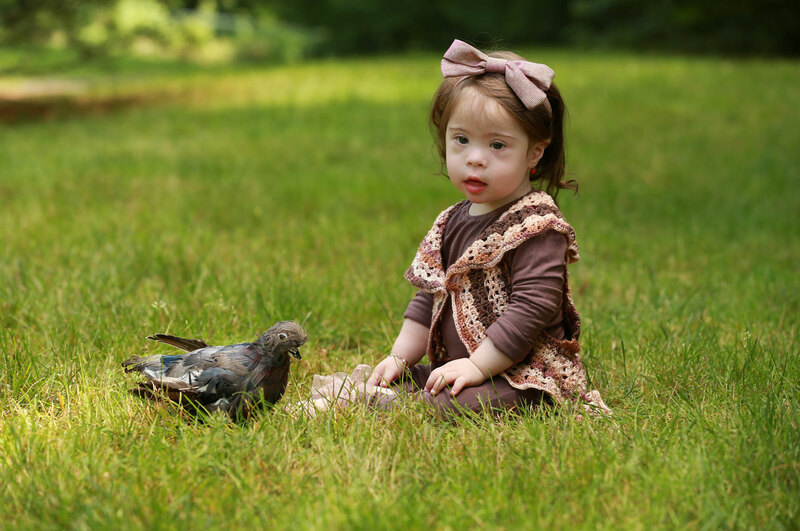 Down Syndrome Amongst Us – A publication for the community to learn and understand what Down syndrome is all about and what life with an individual with Down Syndrome entails. 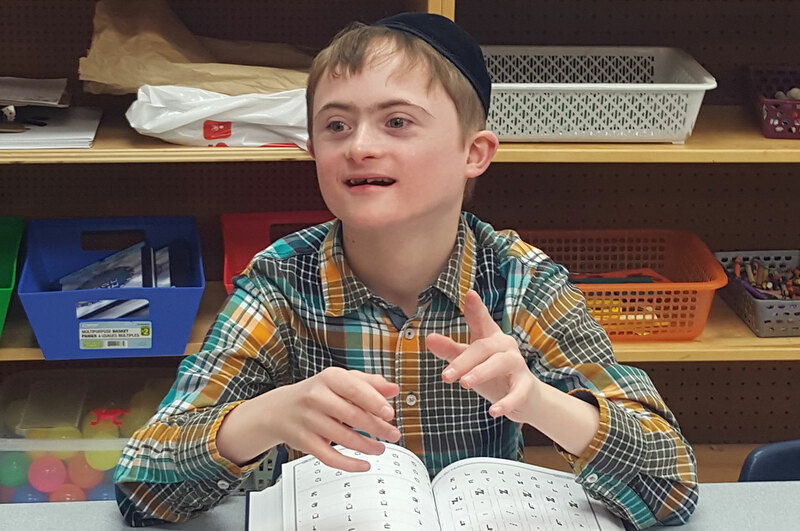 We’re here to help you navigate through the special needs world by sorting out and dealing with your needs and the needs of your child. Read more about our mission statement. 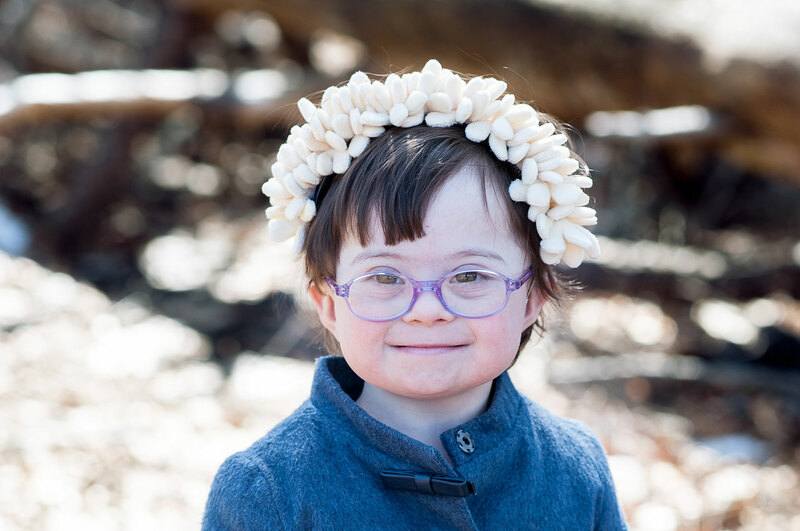 DSAU is published by Sarah Sander, the mother of 29-year-old Moishey who has Down syndrome. 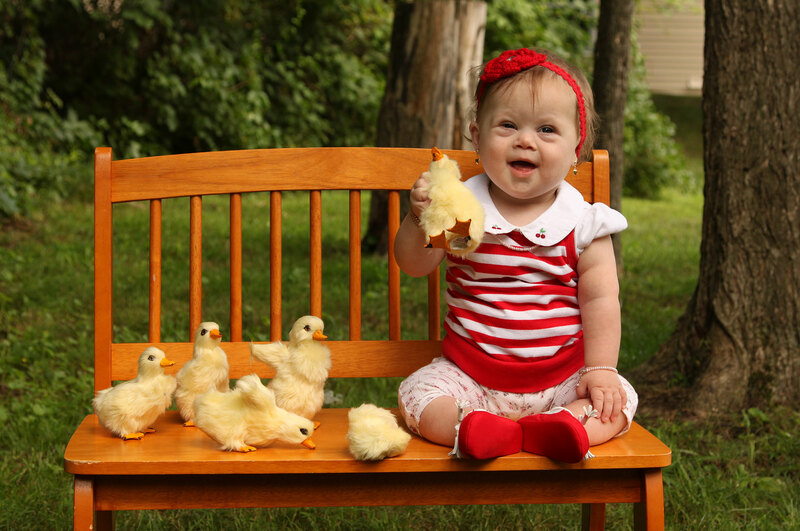 Prior to her son’s birth, she had no knowledge or experience in the world of Down syndrome. Contact Sarah, or the DSAU webmaster. Since it was first published in 1995, Down Syndrome Amongst Us has published 18 issues, the latest of which came out in 2015. Articles from the magazine appear on this web site, organised by magazine section, or issue number. Down Syndrome Amongst Us has published over 24 issues, the latest of which came out in 2018.